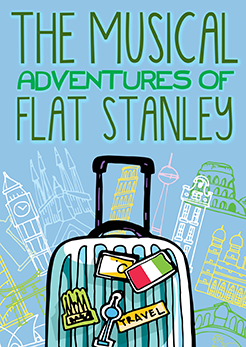 The Musical Adventures of Flat Stanley, based on Jeff Brown’s bestselling children’s book, tells the story of Stanley Lambchop, a normal boy who is just like everyone else. That’s the problem. For Stanley, life is TOO normal. Determined to do something amazing, something no one’s ever seen before, he makes a wish on a falling star. The next morning, Stanley Lambchop wakes up flat. Not just a little flat…really, really flat! Thus begins his new life and an unexpected quest to see the world, which becomes surprisingly easy when you can travel through the mail as a letter! 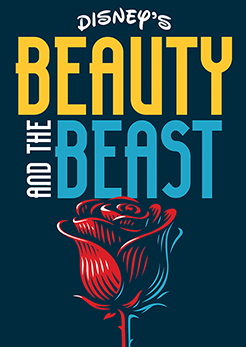 School matinee performances are available for this production. 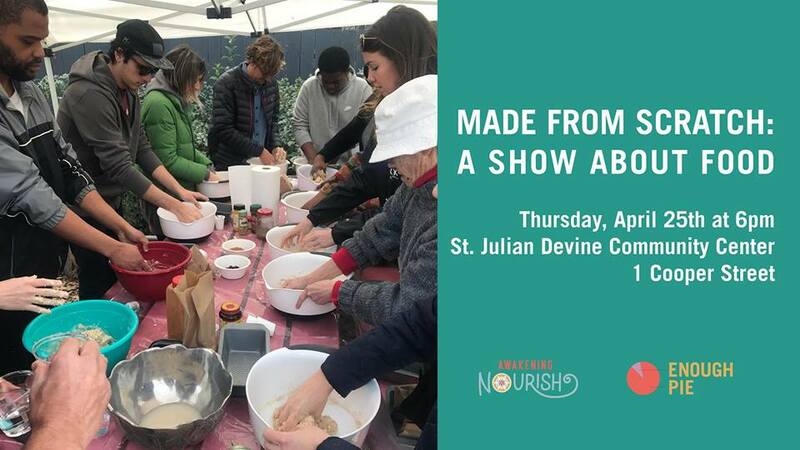 Teachers, please click here for more details.